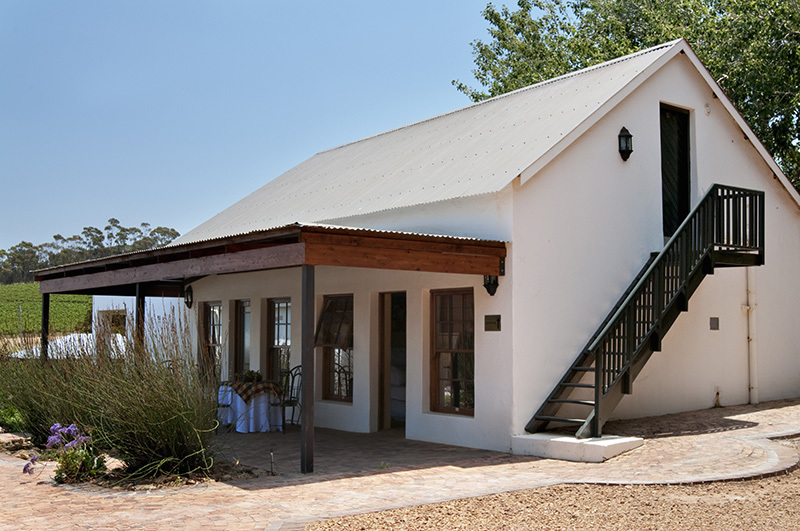 Only 30 minutes to and from Cape Town International Airport and only half an hour from the bustle of Cape Town. 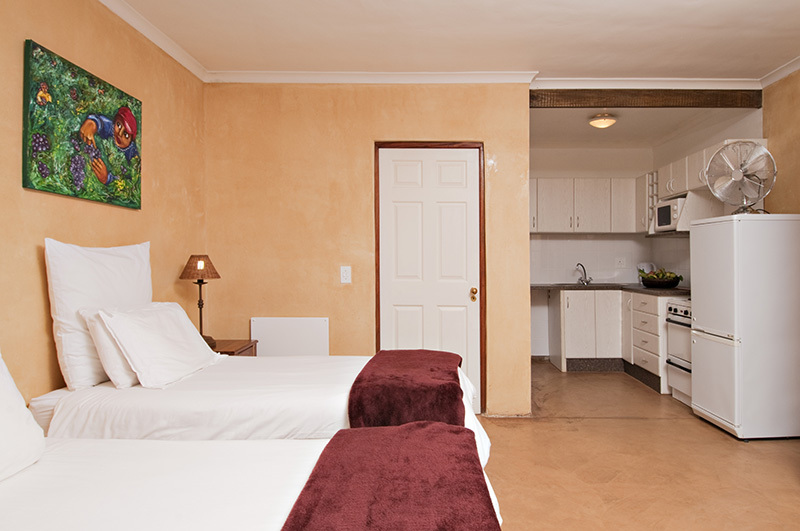 Our guest house is the perfect base for touring. 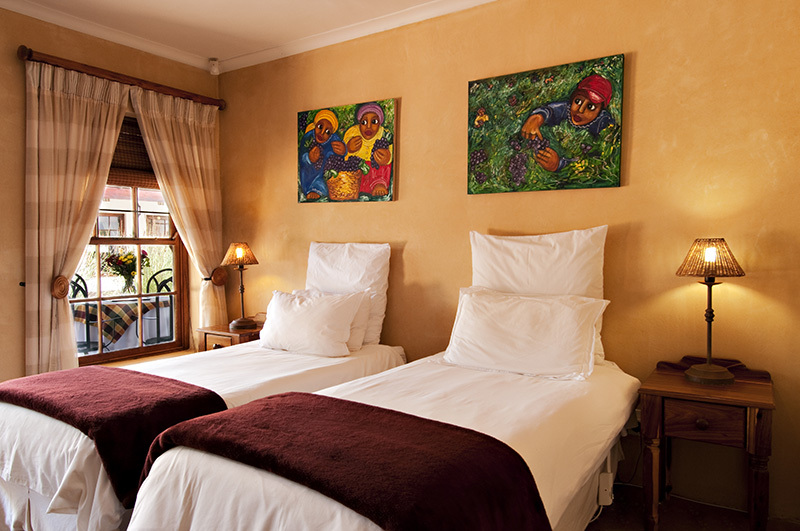 Wine farms, golf courses, restaurants and shopping malls are well catered for locally.